ETA Vice President of Sales, Jamie Bohner-Shelley, was honored at the Professional Convention Management Association (PCMA) Rocky Mountain Chapter All Hearts Awards this month with the “Outstanding Service to the Chapter” distinction for 2016. PCMA is an authority in education, business networking and community engagement for leaders in the global meetings, convention and business events industry. 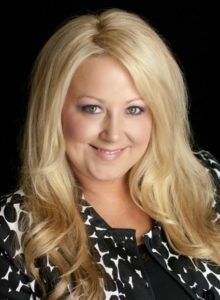 Jamie served as Chapter President for 2016 and oversaw membership, sponsorship, community service events and coordinated with the PCMA national governing body. Prior to her assignment as President, Jamie served on the Board for 3 years.